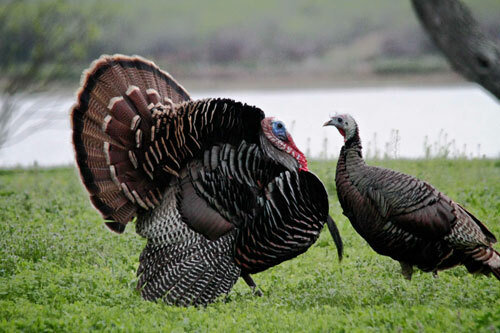 Here in the United States, we're gearing up for Thanksgiving. But before we stuff ourselves with turkey, mashed potatoes, and pie, let's do a little mental workout and diagram some sentences! Diagram the following three sentences. 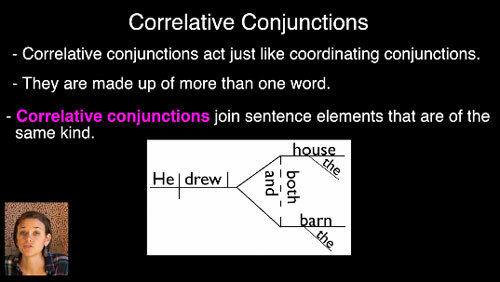 After you've diagrammed them, identify the function of each word, phrase, and clause. You'll find the answers below. 1. 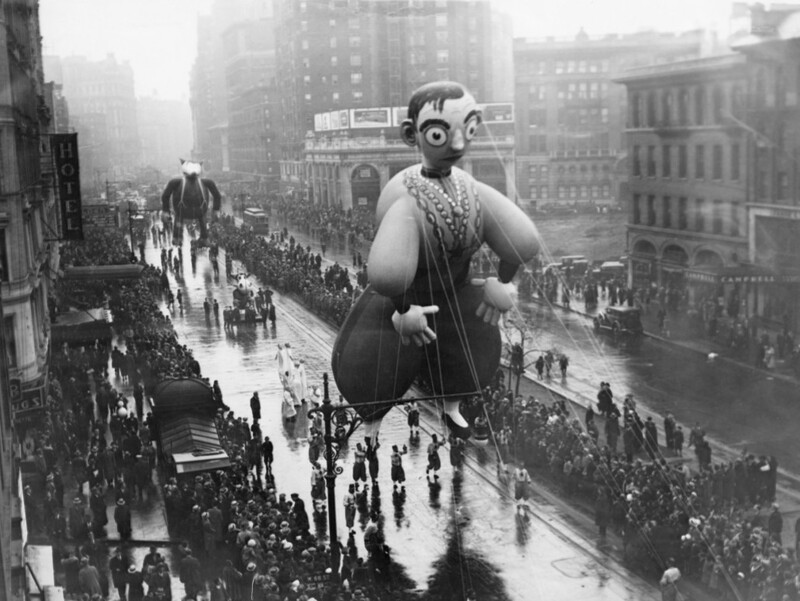 Macy's Thanksgiving Day Parade began in the 1920s. 2. 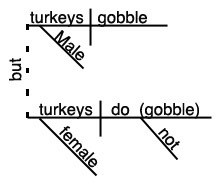 Male turkeys gobble, but female turkeys do not. 3. 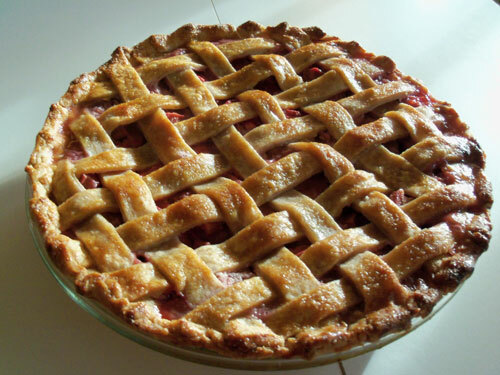 The American colonists used pumpkin in pie crusts, but they did not use it in the filling. 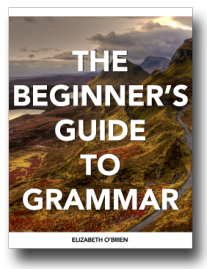 If you're just beginning to learn about grammar and sentence diagramming, welcome! Read over the sentences that we'll be diagramming, then scroll down and look at each sentence diagram. Use the links in the key boxes below each diagram to learn about each word in the diagram. 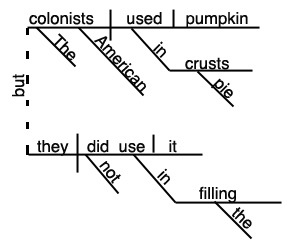 You can start learning how to diagram sentences here if you'd like. Use the chart below to learn about each word in this sentence. 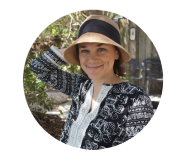 Click on the links on the right side of the chart if you'd like to learn more. * You may have diagrammed Macy's as a possessive adjective. I diagrammed it as part of the subject because it's part of the name of the parade. 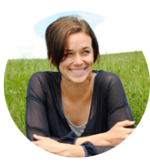 You might like these lessons. 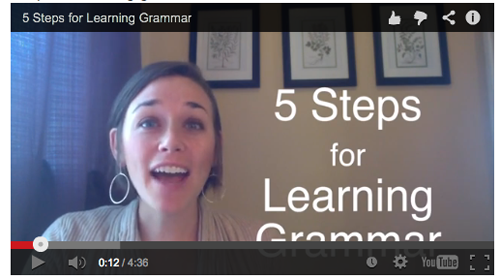 Teach or learn grammar with these video lessons and sentence diagrams. Here are five steps for learning grammar.